Getting a new paint job done on your vehicle? 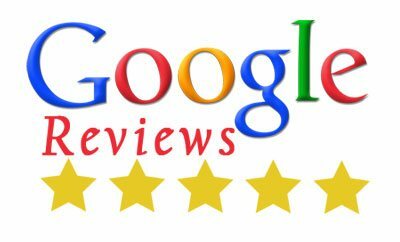 Remember, not every auto paint shop delivers the outstanding results that you expect and deserve. Perfect auto body refinishing is dependent upon proper paint prep work. Visit City Center Collision Services for the finest car paint services available in the Auburn, WA area. 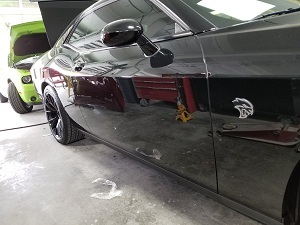 Founded in 1998, we have worked hard to establish a reputation for completing car paint jobs on Auburn vehicles that give them a showroom-like finish. 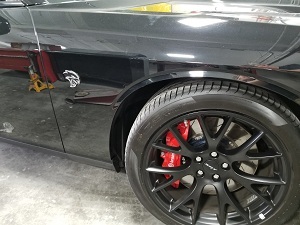 Our exceptional services come from our steadfast commitment to laying a proper foundation for auto body painting and refinishing through detailed car surface prep. We do meticulous car paint prep on Auburn vehicles - cleaning them, sanding existing paint, applying primer and sealer, etc. 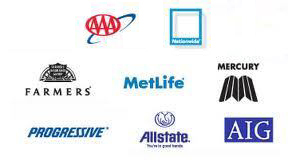 Why Should Auburn Residents Choose Our Auto Paint Shop? Our auto paint shop works on Auburn vehicles with certified technicians who use high-quality Standox Stando-blu water born paint. Visit City Center Collision Services for car paint. Auburn residents can call us at 253-948-4655.